View basket “Partnership Guide” has been added to your basket. 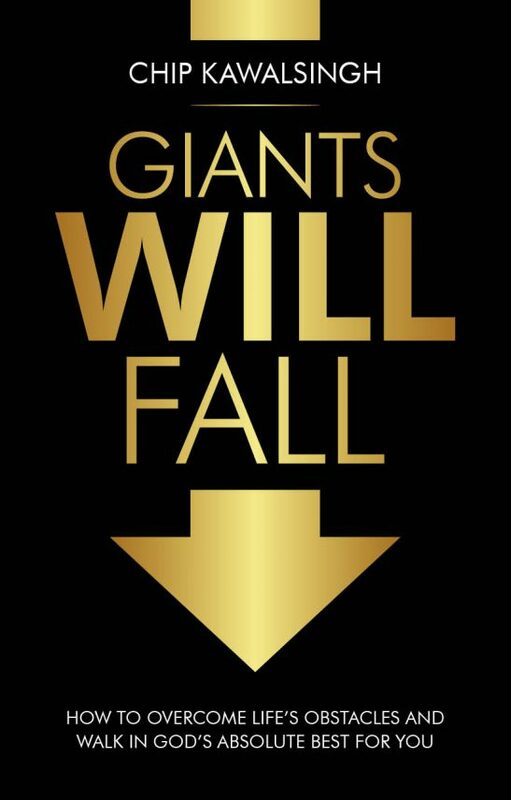 No matter what you’re dealing with, this book will encourage and inspire you to face your giants head-on and watch them fall. 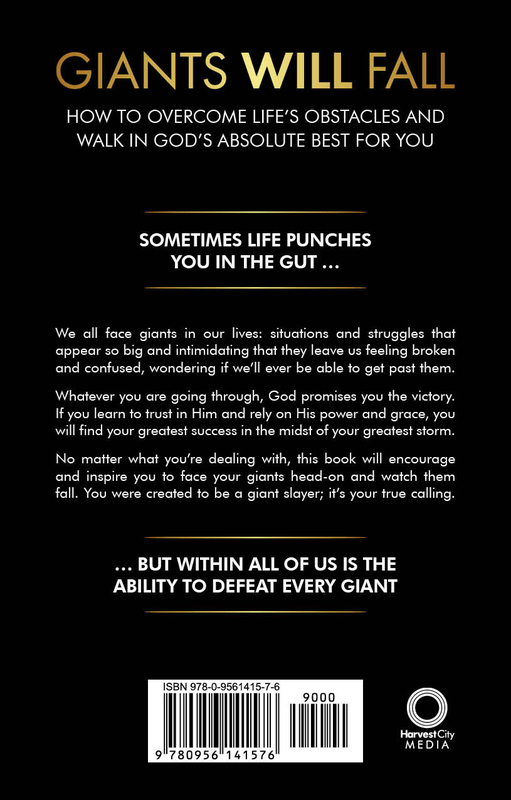 We all face giants in our lives: situations and struggles that appear so big and intimidating that they leave us feeling broken and confused, wondering if we’ll ever be able to get past them. Whatever you are going through, God promises you the victory. If you learn to trust in Him and rely on His power and grace, you will find your greatest success in the midst of your greatest storm. 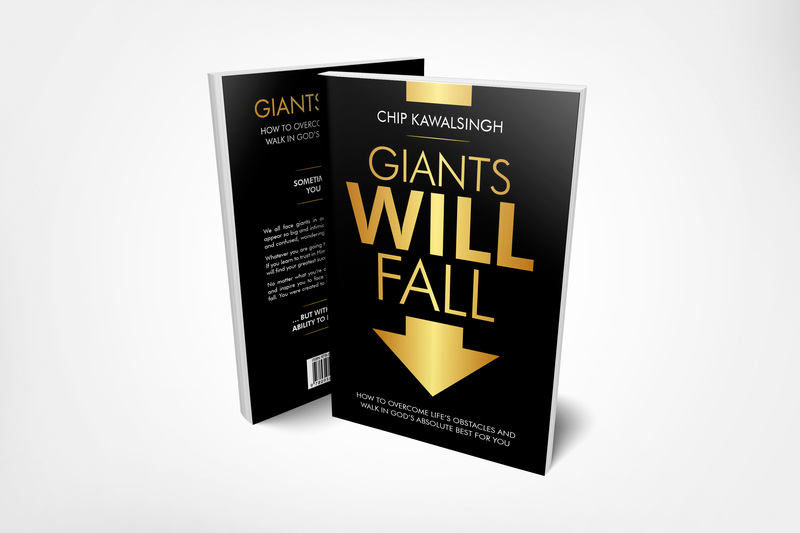 No matter what you’re dealing with, this book will encourage and inspire you to face your giants head-on and watch them fall. You were created to be a giant slayer; it’s your true calling. … but within all of us is the ability to defeat every giant. Also available on Amazon Kindle and from all good eBook stores.